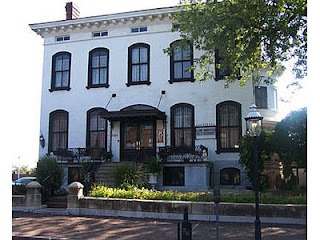 The Lemps' 1860s Italianate house had been a local marvel: newly patented radiant heat, an open-air elevator, 33 rooms. 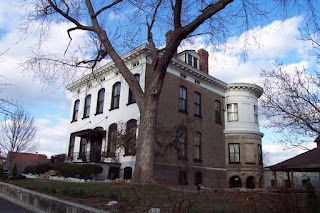 After the death (by natural causes) of the last Lemp son, the place became a boarding house. In 1977, renovations transformed it into a restaurant and inn—but not without difficulty. 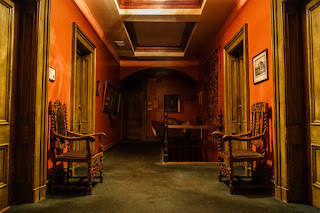 Ghostly barking and piano music, slamming doors, burning sensations, faces in the windows—the place was so spooky that several construction workers fled the jobsite. Naila Moon, creator of Just The Stuff Ya Know Blog, shared her experience at The Lemp Mansion! "My son and I and a kid that was living with us at the time, went to visit the Lemp Mansion. It was my son's 16th birthday on a Friday, October 13th. 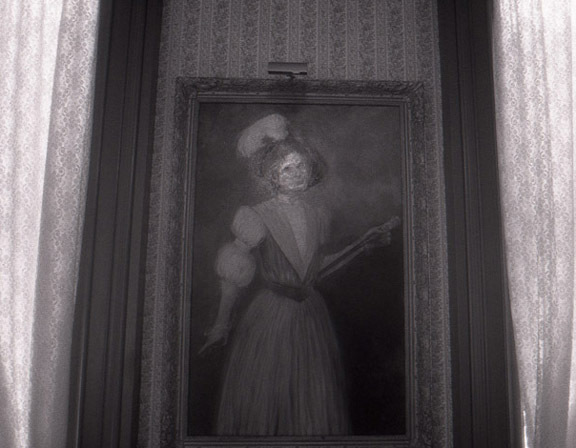 The mansion hosted the Halloween haunts at that time. So, of course my son wanted to go. I was hesitant because I do not even like non-real haunted houses. Anyway, we went and the first part of the tour they tell you a brief history of the house including about the Lemp suicides. 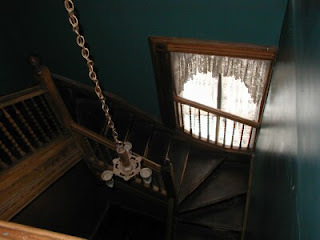 The house is completely Victorian and includes underground tunnels/caves where the Lemps kept their beer to stay cold. 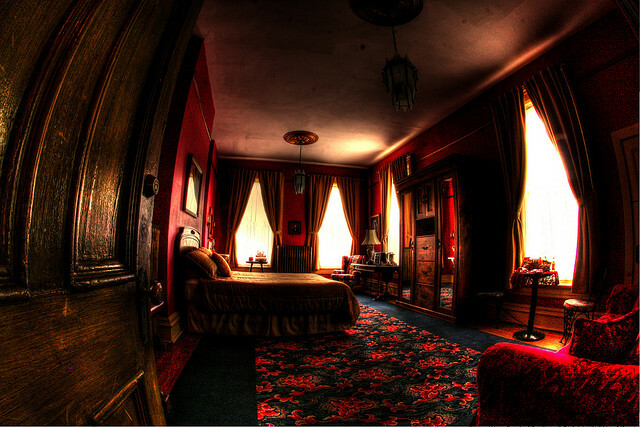 In the first room we went in, they had us listen to a recording that a news group did of the place. This recording recorded the voice of one of the Lemps. The stair had sighting of one of the Lemps and ghostly things had been seen and heard. I got to the 3rd floor! As we arrived up to this floor, I started getting EXTREMELY cold to the point I could see my breath. No one else reported this nor did my son. I was shivering something awful; I was so cold. The tour guide took us in to this great big room. It was empty of furniture. 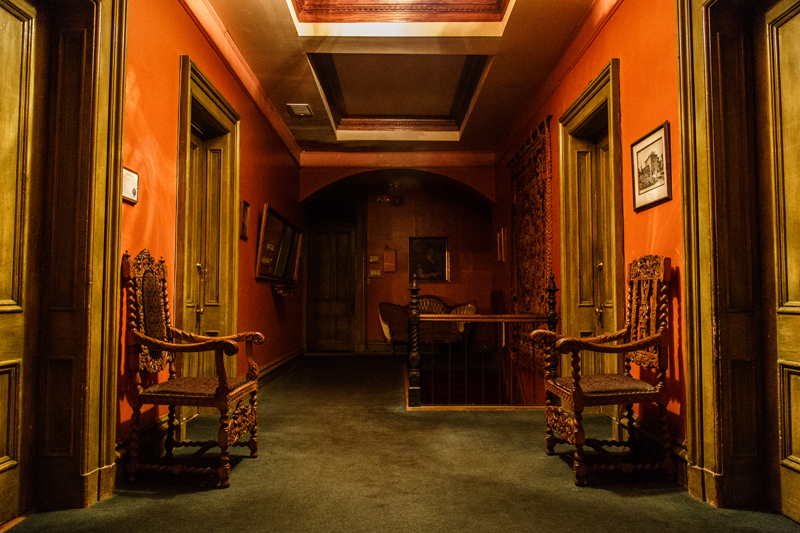 The guide said things had been heard in this room before. We were to stand in a circle, the guide would stand in the middle and he was going to turn out the lights so we could experience. He said if anything was to happen, he would immediately turn on his flashlight. Mind you, I was still cold! I could hardly breathe and I could say nothing! This same woman screamed again that someone was touching her. It came from the same direction that I saw the body. 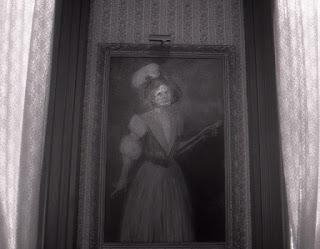 The guide turned on the lights and the figure was gone. We left the room and went back down stairs. I finally got warm. I asked the guide about this person. He said that was Uncle____ Lemp. I cannot remember his name now. He said he too roamed the halls sometimes. He asked me to share it with the group and I did. I do not plan to return to that place any time soon! Really Marie? Do tell more! Sounds super spooky. I would like to experience this for myself. I have seen this place on TV. Is looks so beautiful. But that is pretty creepy what happened to you. What city is that in?